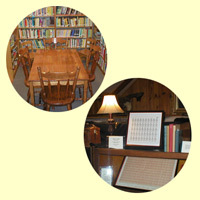 Our circulating library serves the local community and nearby areas. For more information please contact us. Other related information relating to earlier Paris residents.